I have spoken at length before about Alaska Airlines and their excellent customer service but this one just tops the cake. If you weren’t aware, Alaska purchased Virgin America a while back but as of January 9th, 2017, you could begin transferring Virgin Elevate Points to Alaska at a ratio of 1:1.3. I wrote about the arbitrage opportunity because of this but if you didn’t/couldn’t take advantage of this, you may get a surprise in your Mileage Plan account as many people have been reporting that they have received 10,000 Alaska Miles out of the blue on the 8th. So basically, if you had both an Alaska Mileage Plan and a Virgin Elevate account as of December 5th, 2016, you should receive the 10,000 mile bonus! I called to confirm with Alaska that I would be eligible and the representative told me that she saw a pending “Special Services” credit on my account and that I should see the bonus in the next couple of days. 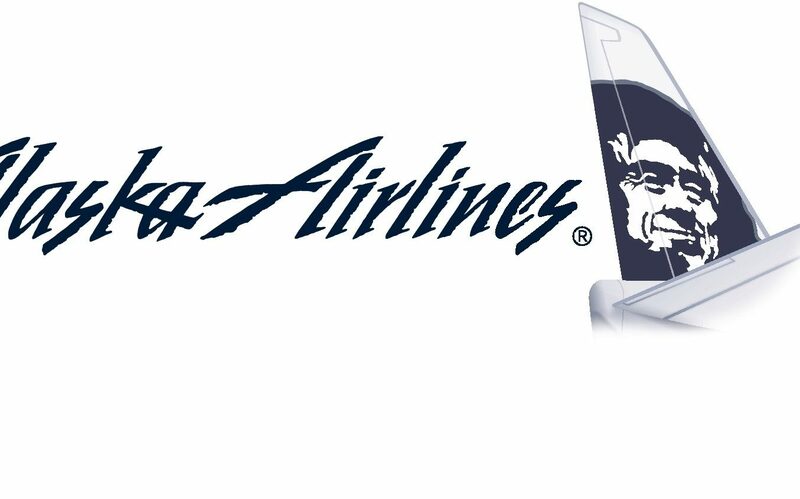 I would recommend calling into Alaska at 1-800-252-7522 to confirm that they have linked your Alaska account and your Virgin account and that you are eligible for the free 10,000 miles. If the wait time is too long, Alaska has also created a webpage to link accounts, though I am always of fan of getting confirmation from a real person. For those that want to give the form a shot, you can find it at https://www.alaskaair.com/elevatemember/activate. 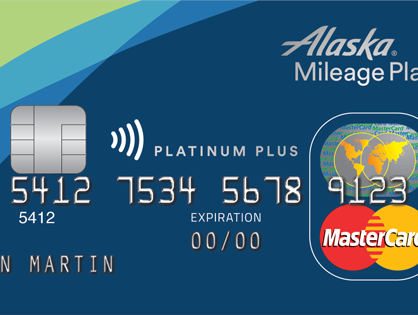 If you haven’t already signed up for the Alaska Airlines World Elite Mastercard, take a read through my review and find out how you can get 25,000 miles for $15. 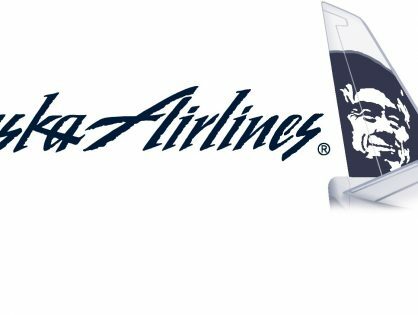 With Alaska’s new route redemption rules, you really can go to a lot of places for those miles.